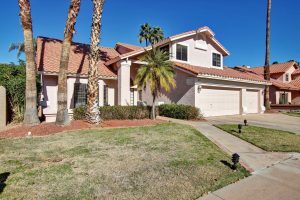 New Listing in Val Vista Lakes! 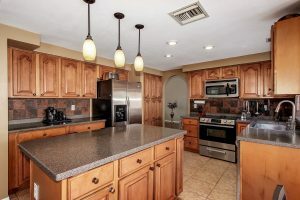 AMAZING UPDATED & UPGRADED EXECUTIVE HOME IN PRESTIGIOUS VAL VISTA LAKES! 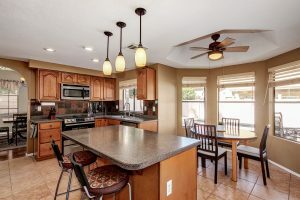 4 Bedrooms plus a huge Den/Office with Built-ins, Incredible Updated Kitchen w/Oversized Island that has been opened up to the Family Room w/Fireplace. 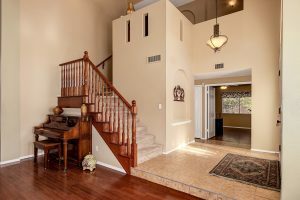 Many updates & upgrades throughout including a Beautiful Updated Pebble-tec Pool with Loads of Kool Deck, Patios & Walks! 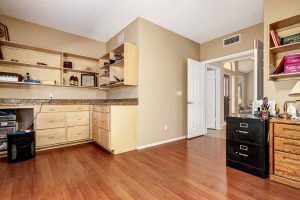 1/2 Bath can easily be converted to full! 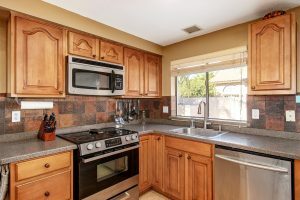 Refrigerator, Washer & Dryer are included plus a One Year Home Warranty for the Buyer! Award-winning Gilbert School District is a HUGE plus! 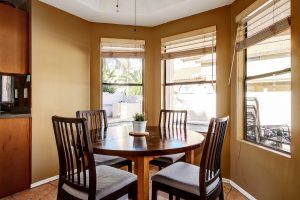 Dana Park Shops & Restaurants, Library, Riparian Preserve & Freeway access are close by! 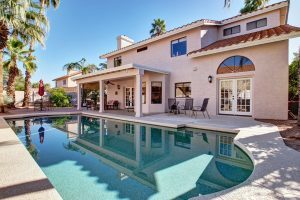 Val Vista Lakes features a #$10 million Clubhouse, Heated Jr. Olympic Pool, Sandy Beach Pool, Hot Tub/Spa, Tennis Club, Racquetball, Fishing, Boating and more! 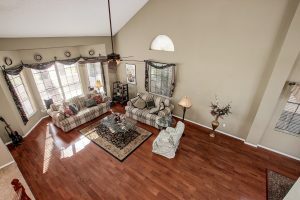 This home will go quickly at $369,500!